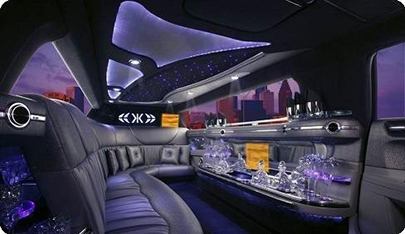 Make your homecoming or reunion special in homecoming limo or reunion limo. Whether it is for high school or college in Maryland, do it in style with Limo Columbia. Just book one of our limos and do not worry about having a fun time. Get a group of old friends together and start the party early. 1. 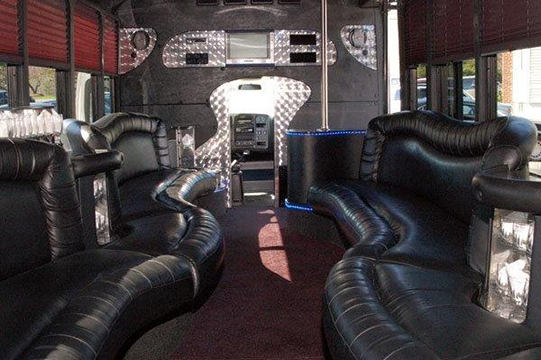 Start your homecoming/reunion in one of our luxurious, classy, and stylish limos. They are perfect for getting the party started. Lean back in the soft seats; listen to the music on the great sound system. Alternatively, you can check game scores on the flat screen TV. Of course the bar area and stemware can help spice up your celebrations. 2. Our drivers are courteous and hospitable. Your chauffeur will be professional and courteous. They are always professionally dressed. Our drivers arrive on time if not early and get you home safely. You do not have to worry about driving after the party. 3. It is all about you having a great time. We work to make your event fun and easy with no stress. Our limo driver will abide by your schedule. It does not matter if it is a party for reunion, a football game for homecoming, or multiple events. So, take just a few minutes and fill out the form on the upper right. Then just click the “Give me my FREE Quote” button. You can as well, give us a call at 410-505-8386 to arrange a fun time for you and your friends at your homecoming or reunion.